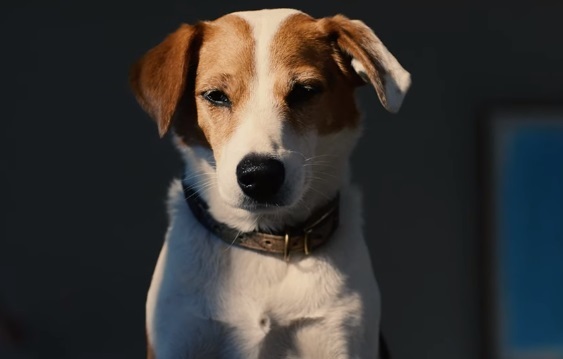 Land Rover presents the new Range Rover Evoque as “A Dog’s Dream” in one of the spots included in a new marketing campaign. The ad features a dog in an apartment, looking through the window down on the city streets and falling in love with the new Range Rover Evoque that stops at a pedestrian crossing. He then starts daydreaming about what a ride with the respective SUV would look like, but his fantasy soon ends when the car hits the road again. “New Range Rover Evoque. The power of distraction” an onscreen line reads at the end of the commercial. This is only one of several ads launched by the automaker to showcase the 2020 Range Rover Evoque. The others highlight that it has the trademark all-terrain capability we’ve all come to expect from a Land Rover and the sleek clean silhouette that makes you look. Unveiled in November 2018, the 2020 Range Rover Evoque will start at $43,645, including destination charges, which means there is a price increase of $850 over the 2019 model. The automaker has introduced a 48-volt mild-hybrid system on the 2020 Evoque, more precisely on the R-Dynamic trim. The 2020 Range Rover Evoque goes on sale this spring.